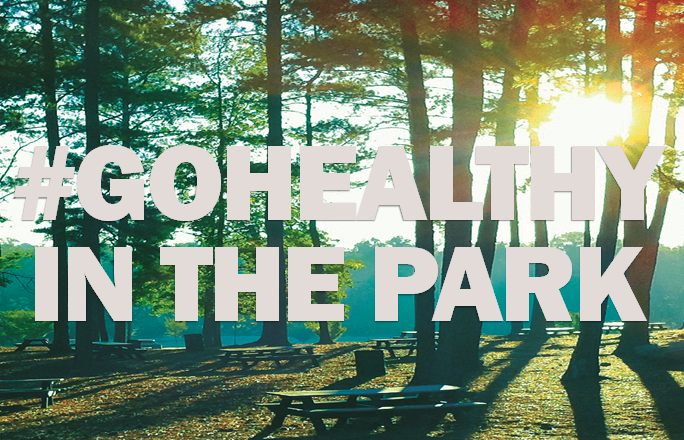 Bronx Community Health Network (BCHN) is proud to announce the development and release of guides for eight Bronx parks and open spaces have been developed. Initially, seven guides were prepared by New Yorkers for Parks that included information on the following: Poe Park, St. James Park, Devoe Park, Aqueduct Walk, Soundview Park, Seton Falls Park and Shoelace Park. A guide for Williamsbridge Oval has now been released as well. Over the past two years, the BCHN-led Bronx REACH Champs Parks and Open Spaces Coalition sponsored community-based public events at these locations to raise awareness, increase park access, and enhance current parks programming for community residents. Bronx Community Health Network (BCHN) is an innovative, caring organization that is changing lives every day. BCHN assures access to quality, affordable medical, diagnostic and social support services for over 118,000 children and adults at 21 network health centers. BCHN collaborates with more than 60 multi-sector organizations to plan and implement clinical and community programs to manage chronic disease, overcome social, economic and education challenges, and embrace healthy living. The organization advocates for policies and resources to reduce health disparities related to preventable chronic diseases, disability and deaths. To find out more, visit bchnhealth.org. New Yorkers for Parks conducts research and develops tangible policy recommendations around our findings related to park development, management and sustainability. Using this research as a foundation for our advocacy campaigns, NY4P drives both immediate actions and long-term policies that protect and enhance the city’s vast network of parks, ensure adequate and equitable distribution of open space resources to all neighborhoods, and inform and empower communities throughout New York City to advocate for their open space needs. To support our efforts, NY4P builds and maintains strategic partnerships with government officials and agencies, local parks groups and conservancies, academic institutions, and other key stakeholders in the public and private sectors. Find out more at ny4p.org.